Traveler Reviews for Private Tour in Rapid City, South Dakota, United States by Tour Guide Cynthia P.
About Cynthia P. Message Cynthia P.
Thank you to Cindy for a wonderful tour! Cindy is a delightful host who knows South Dakota inside out. Totally recommend! Excellent tour and tour guide. Highly recommend! 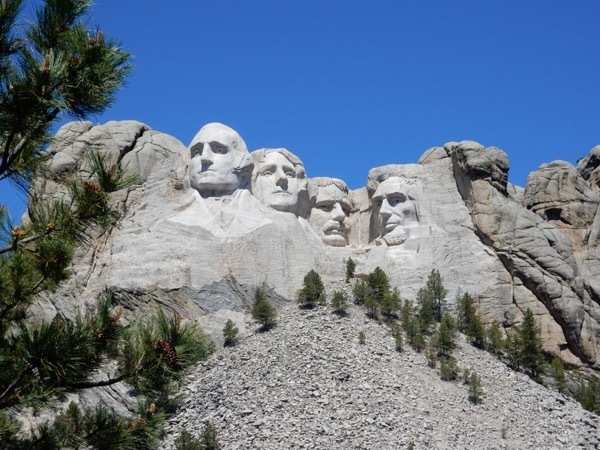 This is the best way to get a personal experience of Mt Rushmore, Custer State Park, Crazy Horse, etc. It was like having a very knowledgeable friend drive us around. My family all got to enjoy the sights without worrying about someone being the driver. Kudos to Ms Cynthia. She did a great job! Cynthia is a fantastic Tour Guide. She is very knowledgeable and helpful. She also is a very nice person in general. We were able to see everything we wanted to on this tour. She even tracked down a herd of bison so that we got an up close view. So glad we booked our tour with her. We highly recommend her. If you wanted a knowledgeable tour guide then Cynthia is the right person for you. Would use her again anytime. 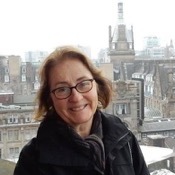 If you are looking to explore Mount Rushmore, Crazy Horse, Custer State Park & the Black Hills of South Dakota then Cynthia Pullen-Espoti is your gal! My family of four had one day to see this area & Cynthia did not disappoint. She covered a huge amount of territory in an expeditious & thoughtful way. Her knowledge was impressive & she tailored the experience to fit my families needs. I can't recommend her highly enough. She made our day in South Dakota a truly memorable one!